Mo’believe is a singer and songwriter who makes smart indie-pop songs that everyone and their mothers will love. 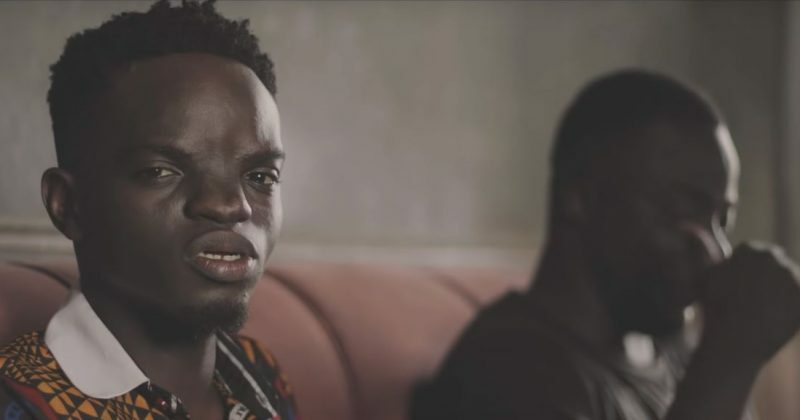 He just released the music video for “Poverty”, a compelling song narrating the harsh economic reality of Nigerians off his recently released debut project, Ariwo Eko. The video Adeniyi ‘TAJ’ Joseph directs for Nostalgia Media Agency is a perfect complement to “Poverty” as Mo’believe is seen in shots, invisible to the actors playing the characters he describes in his lyrics; “Preacher Man Dey Sell Hope/ Brother Emma Dey Live on Scope/ Sister Blessing Dey Sell Her Body”. Although Mo’believe’s ghostly impression takes front and center in most frames, the obvious hardship in the rural compound setting of the video is striking. Still, it’s the type of cinematic sleight of hand that can make the song’s message more compelling, as Mo’believe releases the video on the 17th of October to commemorate World Day for eradication of poverty. You can stream the video for “Poverty” below.